Astronaut Scott Kelly has achieved a significant milestone by successfully growing the first flower in space. 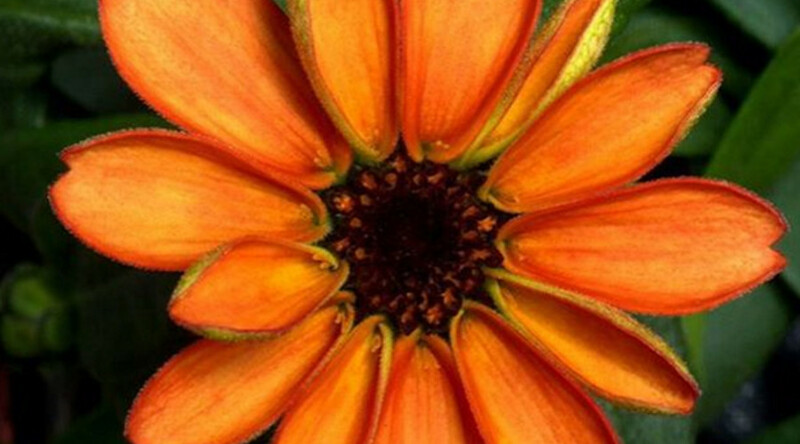 The orange zinnia, which can be found in the south west of the US, could be seen in full bloom aboard the International Space Station. 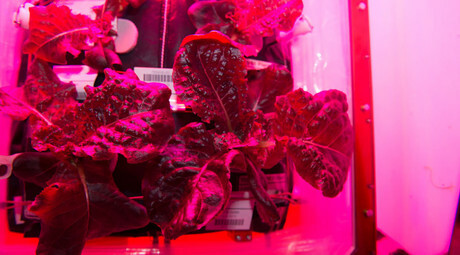 The crew on board the International Space Station (ISS) has already managed to grow and eat lettuce. However, this is the first time a flower has been grown and has bloomed and this could have important consequences for the future of space travel. "The farther and longer humans go away from Earth, the greater the need to be able to grow plants for food, atmosphere recycling and psychological benefits," said Gioia Massa, NASA Kennedy Space Center payload scientist for Veggie in May, 2014. "I think that plant systems will become important components of any long-duration exploration scenario." Veggie is a system, which was installed in the ISS in May, which helps the astronauts and cosmonauts to grow plants on board. It uses a system of red, blue and green LED lights to help the flowers to grow. “Growing zinnia plants will help advance our knowledge of how plants flower in the Veggie growth system, and will enable fruiting plants like tomatoes to be grown and eaten in space using Veggie as the in-orbit garden,” Trent Smith, program manager at NASA’s Kennedy Space Center in Florida, said last year.